Hey guys! It’s @elise.studies on Instagram here! 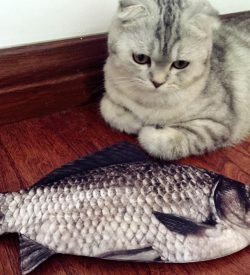 I’m sure most of us have experienced times where you don’t know what to post for your bujos, because I’ve been in that situation before. 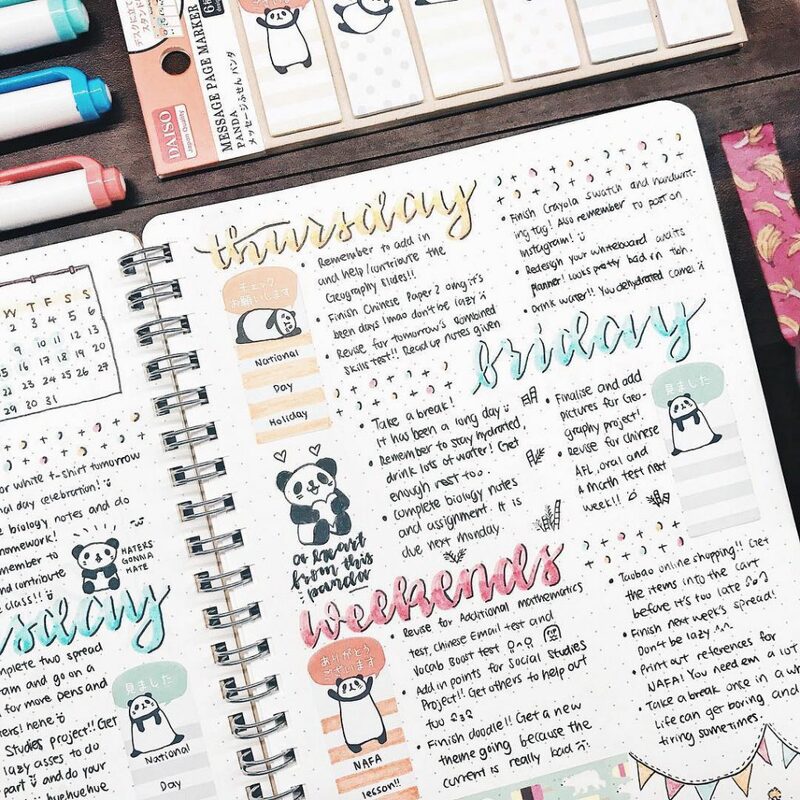 If you’re looking for some ideas or inspiration which you would want to include in your bujo, here are 5 different ideas for bullet journal addicts to get your brain juices flowing! Weekly spreads are a great way to spice up that old book the you’ve found in the corner of your cupboard! Although common, one way to make it look interesting is to add colours!! Don’t be afraid to add colours because they help make the spread look appealing! Having headers, adding sticky notes and washi tapes, and organizing your spread are some other ways to have a great weekly spread. 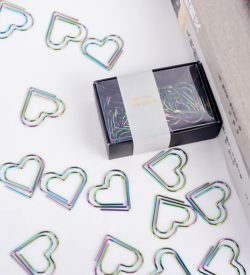 Remember that you don’t necessarily have to own washi tapes or sticky notes to make it look nice. It’s up to you to design it however you want! Trackers–another common thing found in bujos! 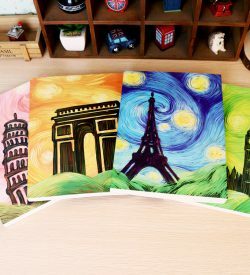 But if you’re willing to spend the time to decorate, create fun ideas and make it look attractive, it can turn out pretty well! Having a certain theme, such as the leafy theme in the picture above, is one way to just keep it organized and neat. Add different colors to make it less plain. Personally I think using the same color in different shades would not turn out well. However if you think otherwise, go ahead! Let your creativity flow! Ah, ideas! 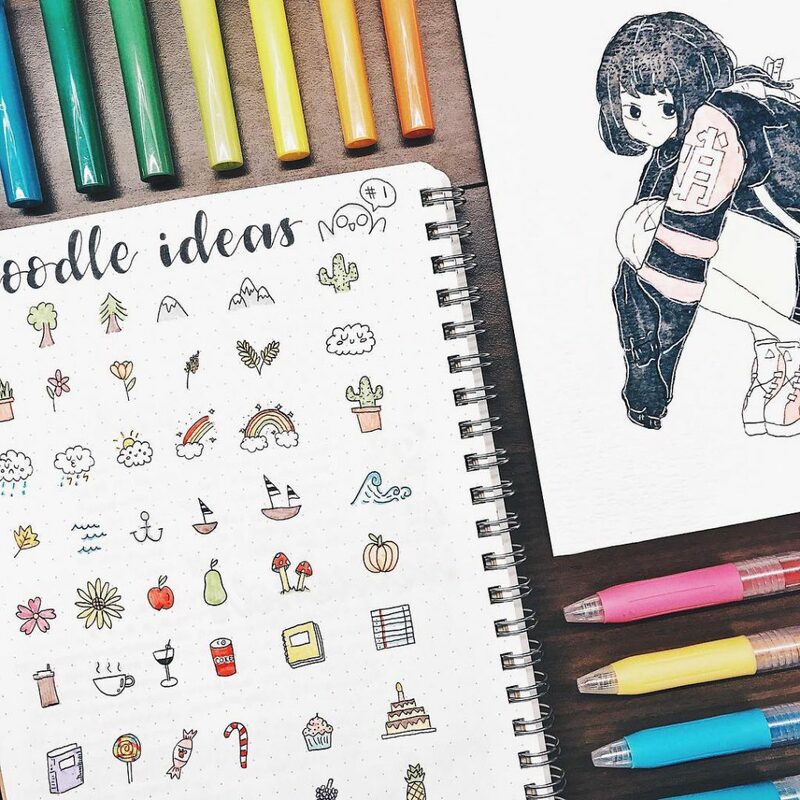 Although bujos are mainly about keeping your life in shape, it won’t hurt to add some fun pages into it! Having ideas (title ideas, doodle ideas, back to school ideas, etc.) helps to make your bujo interesting. Besides, if you ever need ideas, you could always flip back and look through at your doodles. You never know–you might find an excellent idea that you drew 5 months ago. Go wild, draw anything! It doesn’t necessarily have to have a theme. 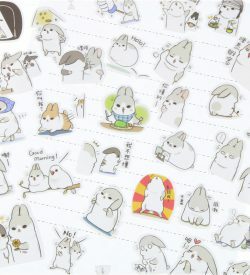 You can draw titles and kawaii animals all in one page, and it would still look splendid. Quotes are a great way to get you motivated and started! They can be about anything, from life to study motivation. Quotes also make your bujo interesting! It keeps you going and your life on track. 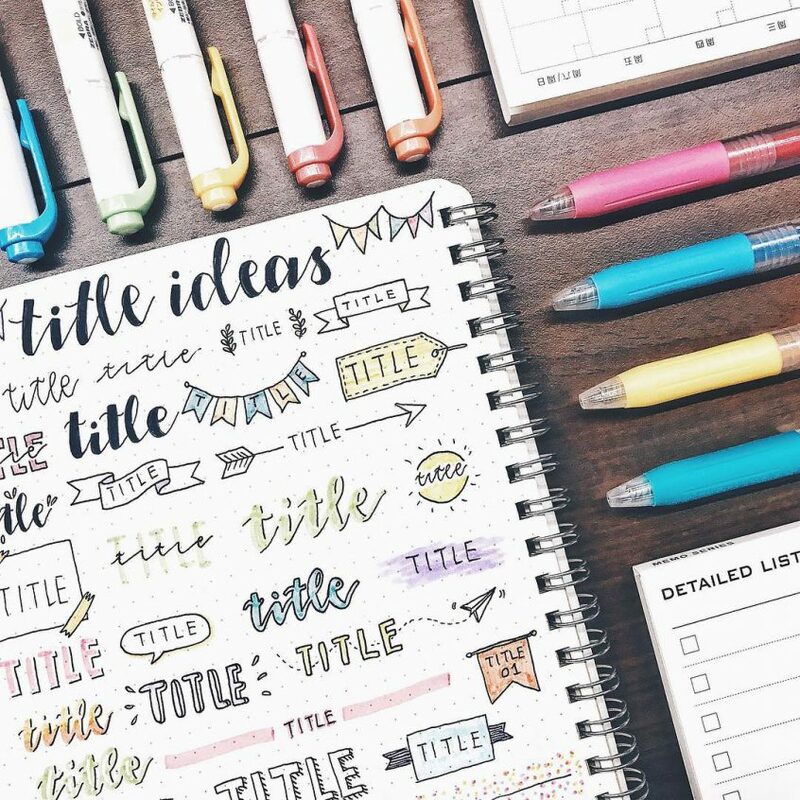 Ever need to fill up a space in your bujo or keep yourself full of determination? Add quotes! Don’t worry if you can’t draw. As long as it helps to get you motivated, it will do. 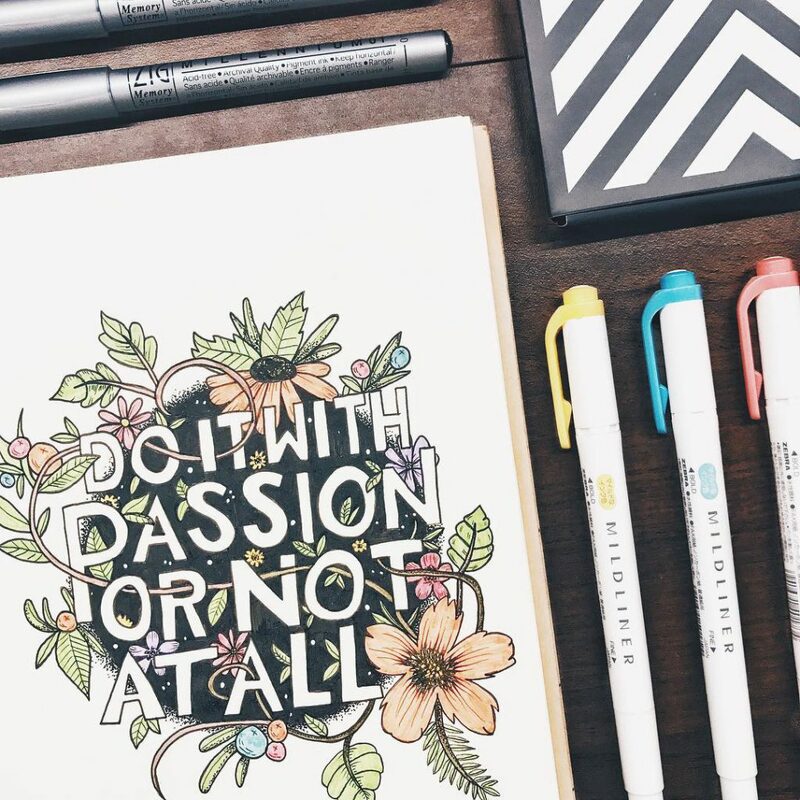 You don’t have to be a great artist to create a bujo, nor to design beautiful quotes. A simple quote in your bujo can go a long way. Notes in a bujo? That sounds weird to some of us, but it’s actually a great idea. 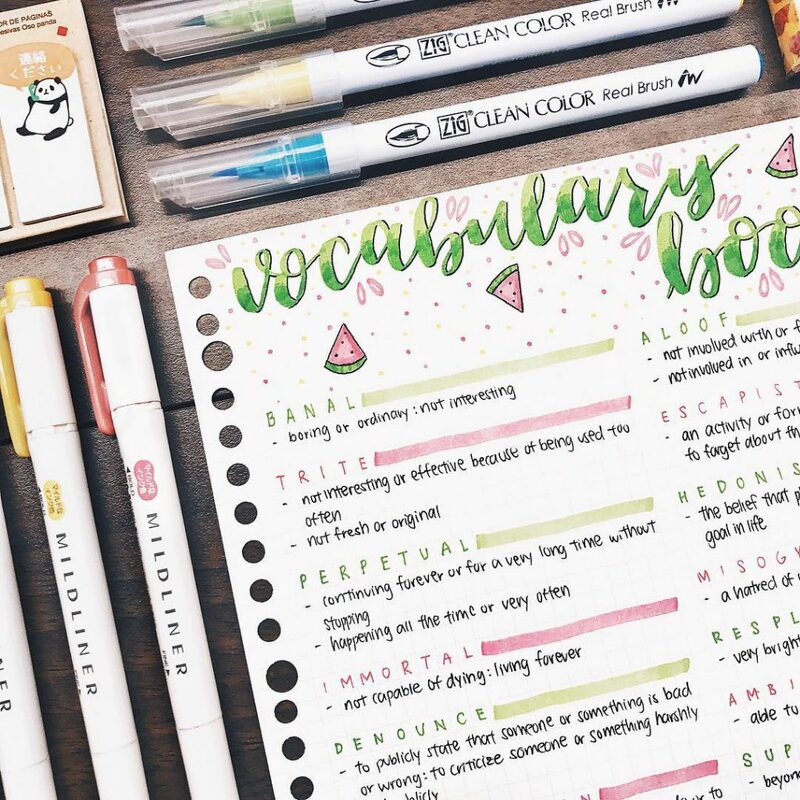 Instead of having to compile tons of loose leaf paper, why not write your notes in your bujo? Some of us might not be able to afford or have the luxury to get another stack of loose leaf paper as notes, hence using the current one is the only solution. I mean, it isn’t that bad, right? You need to refer to your notes? 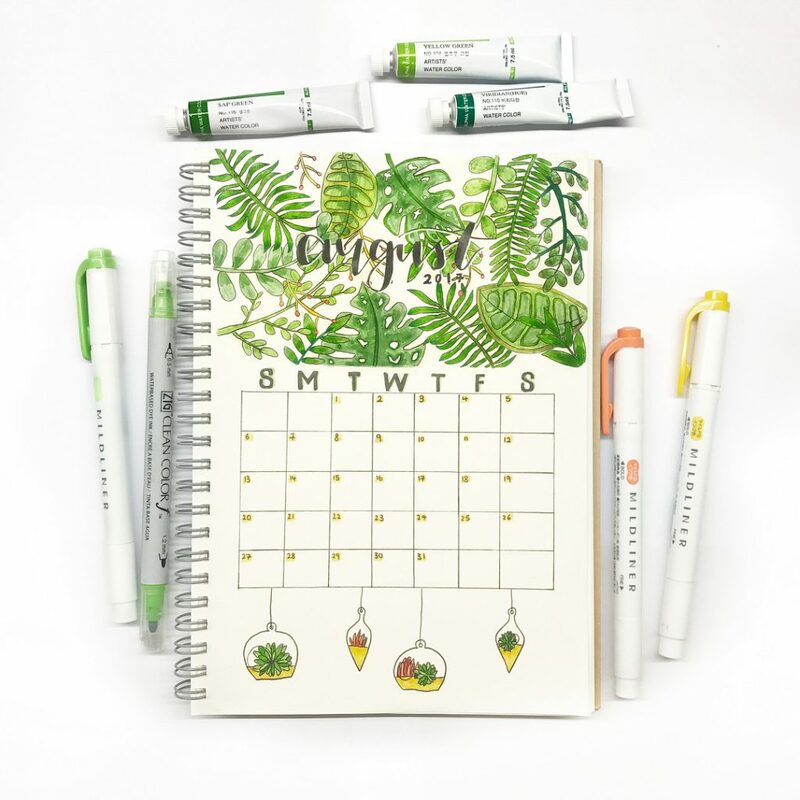 Take your bujo out instead of having to flip through several loose leaf papers for that particular line you were looking for. It’s a cheaper, easier and more convenient alternative, so why not? 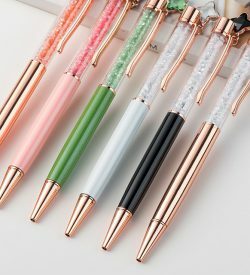 So there you go, 5 different ideas for your bujo! It might not be the best but I do hope it gave you some ideas and inspiration! All of the pictures in this blog can be found on my Instagram. Follow me here!